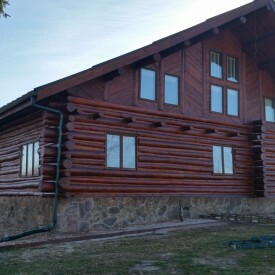 We love a good, old log home! 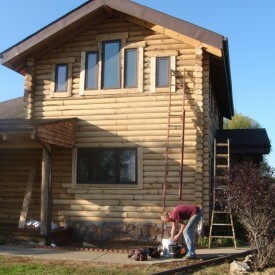 Whether you intentionally bought a run-down log home, or simply discovered one on your property, these fixer-uppers can turn into beautiful, long-lasting homes or second homes. If the logs haven’t suffered total neglect, they can typically come back to their original state. 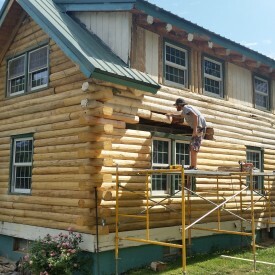 While it’s not easy, we find that log home restoration is not only rewarding, it’s an experience that informs and prepares owners for the future with their home. There are a few things that you should inspect before beginning restoration or look for when determining the purchase of a home that needs to be restored. Structural integrity is likely the most important step in this determination. Hiring someone to inspect the home is likely your best option. If you decide to do it yourself, ensure that you check all the corners to determine how advanced (or not) the degradation is. Inspect the doors and windows. Look for them to be level and check to see if they open and close. 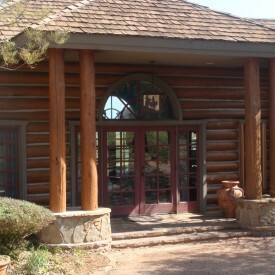 Log homes will “settle” onto the windows and doors over a period of time and it will take its toll on them. Also look to see if there is any water damage, or any places where water can infiltrate the space. Support beams will be a good indicator of water damage. Check the roof. 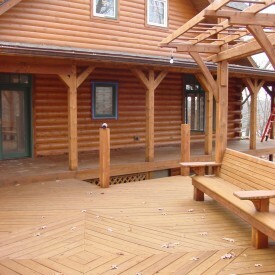 This is especially important in two-story or loft log homes. Inspect the roof for sagging, “swags” or any other sign of the home settling improperly. Look for mold and mildew. This is very important, however shouldn’t deter you if found. Both can be treated effectively. Check corners and fireplaces for drafts or light, which will cause heating/cooling issues. 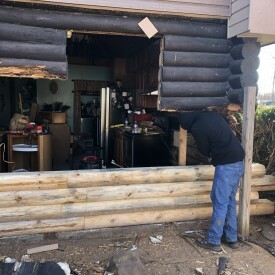 Corners don’t always fit exactly, especially in older log homes. 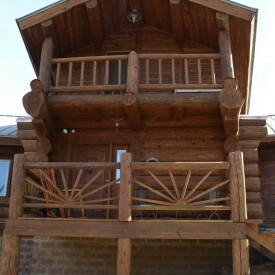 At 888 our passion is to Restore and Recycle old Log Cabins, Houses and Barns. We have years of experience in the industry working with numerous clients and offer honest, quality craftsmanship to help you preserve a piece of American history! In next week’s Blog we’ll discuss the options and steps for treating your home. While most people will want to focus on the interior, where they’ll spend the most time, it’s important to really focus on the exterior and getting it weatherized. The inside can be cleaned and gutted, but the quality of your home starts with caring for the exterior.